Your London Highlights Taxi Tour will maximise the sightseeing time you spend in London and the fun you have. 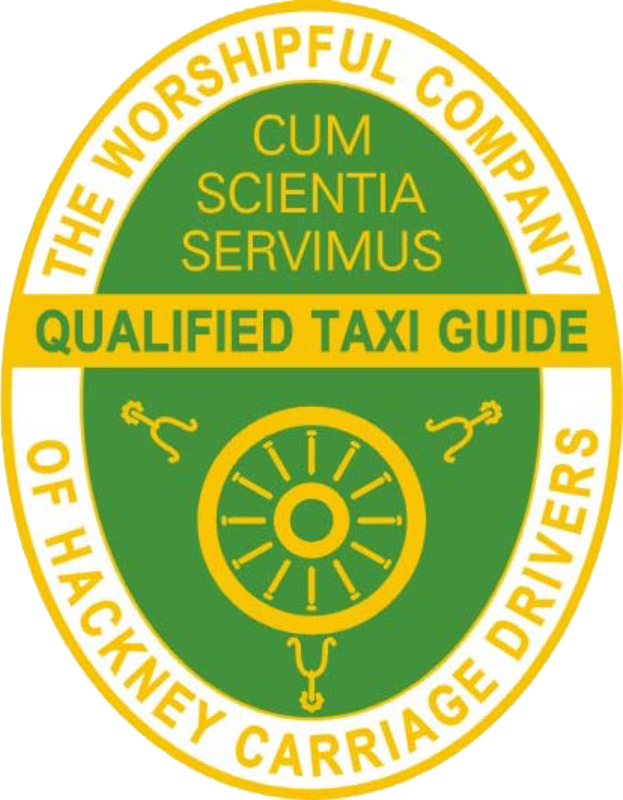 That’s why this London cab tour is our most popular. On your 3 or 4 hour tour you will see our iconic, famous and historical London sights. Our taxi tours are the perfect morning or afternoon activity in London, steeped in history and heritage. Our guide provides a full commentary and stories of London . grow into a city destination visited by over 32 million tourists every year! Your private black cab tour will create memories that will last forever. There will be photo opportunities galore and time for lunch if you want to break up a 4 hour tour, at no extra charge. There is a very good reason why London is the 4th most visited city in the world and we can’t wait to take you sightseeing and show you why. Over 200 Highlights tour sold this summer so far! Are going to be stuck at a London airport on a long layover? We can come and get you, take you on a fabulous tour of London and get you back for your flight! find out more on our Airport Layover Tours page. Have a London sightseeing adventure with Visit London Taxi Tours.